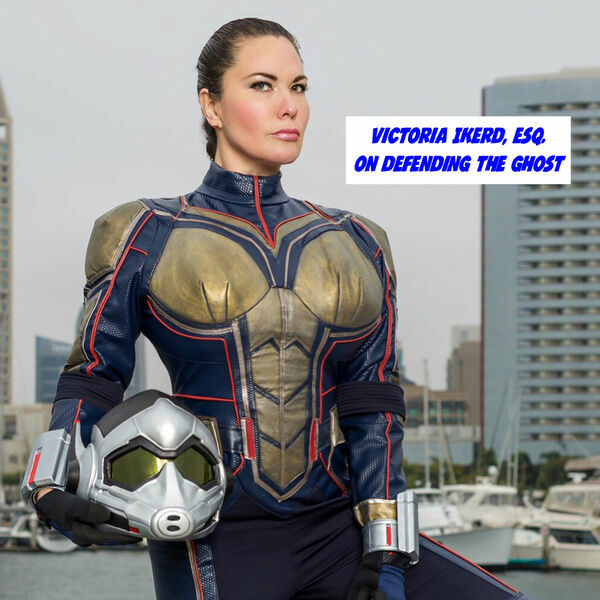 How would attorneys defend the Ghost in Ant-Man and the Wasp? Attorneys Victoria Ikerd and Josh Gilliland discuss the legal strategies on how to Ava Starr for her crimes. Victoria and Josh also have a wide ranging discussion on Marvel movies, growing up as geeks, and of course Wonder Woman.